Professor Gun-Ho Kim of Mechanical, Aerospace and Nuclear Engineering at UNIST. Professor Gun-Ho Kim's refrigeration anesthesia technique will revolutionize the treatment of retinal diseases. A novel approach that may lead to the next generation of ophthalmic anesthetics is now on its way to commercialization, thanks to a UNIST-based start-up company, called RecensMedical Inc. Their new technique is expected to revolutionize the treatment of retinal diseases by maximizing outcomes and safety, shortening surgical time and reducing stress on patients. With the use of this technique of refrigeration anesthesia, the whole anesthesia induction time in current practice will be reduced to 20 seconds only. Moreover, by eliminating the existing anesthesia-induced numbness, it not only provides safe, most effective clinical outcomes, but also high levels of patient satisfaction. 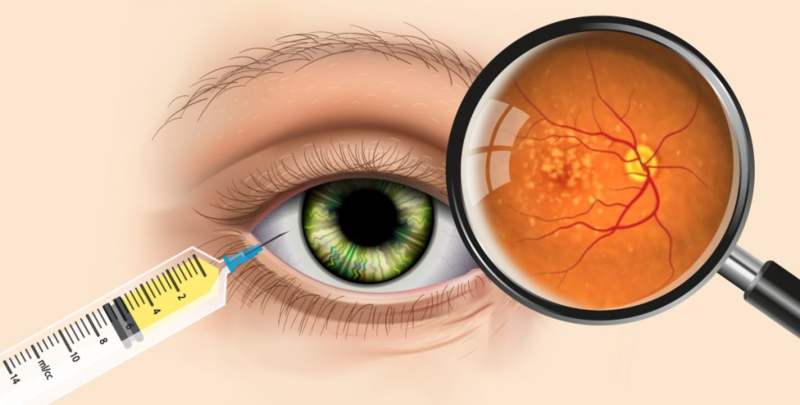 Intravitreal (IVT) injection, one of the most commonly performed procedures in ophthalmology. Founded by Professor Gun-Ho Kim of Mechanical, Aerospace and Nuclear Engineering at UNIST, this startup has recently applied for a patent on its technique of rapid cooling anesthesia. 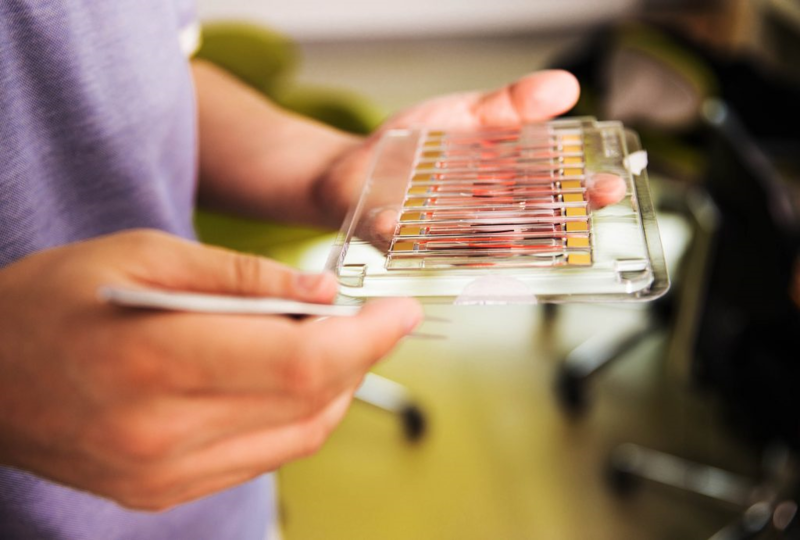 In June, RecensMedical Inc. has been selected to conduct a research project by TIPS (Accelerator Investment-Driven Tech Incubator Program for Startups), which has awarded the company a prestigious KRW 500 million grant for the next two years. It has also managed to secure additional KRW 400 million funding, which includes KRW 100 million of startup funding, KRW 200 million from Angel Investment Matching Fund, as well as another KRW 100 million of international marketing fund. It has been known that nerve cells can be anesthetized under a certain temperature using thermoeletric modules (TEMs), but the specific technique has been developed by Professor Kim. TIPS (Accelerator Investment-Driven Tech Incubator Program for Startup) is designed to identify and nurture the most promising startups with innovative ideas and groundbreaking technologies. In order to support them when entering the global marketplace, it appoints and designates successful venture founders who are now angel investors and leaders of technological enterprises, as their incubators/accelerators. It then offers seamless service encompassing angel investor networking, incubating, mentoring/professional support and matching R&D funds.